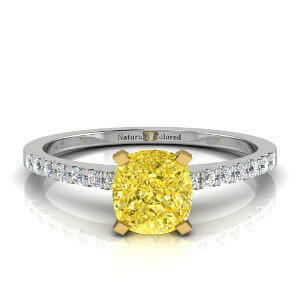 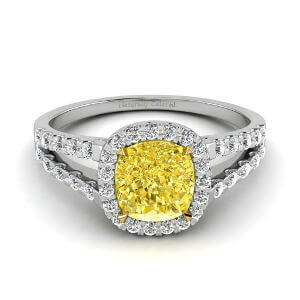 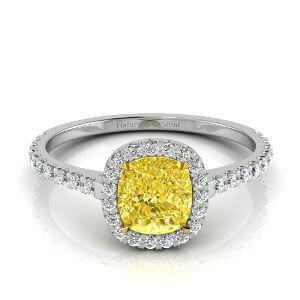 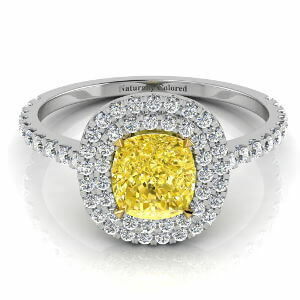 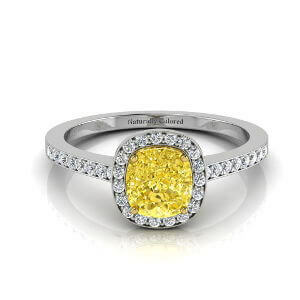 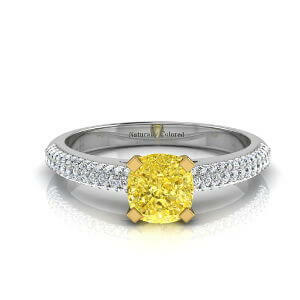 This gem is the perfect canary diamond. 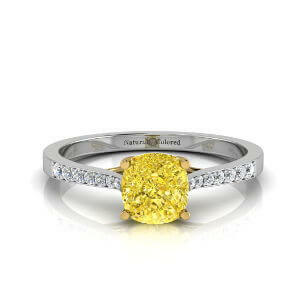 GIA certified natural fancy intense yellow diamond with very good polish and symmetry, excellent vs2 clarity and no fluorescence. 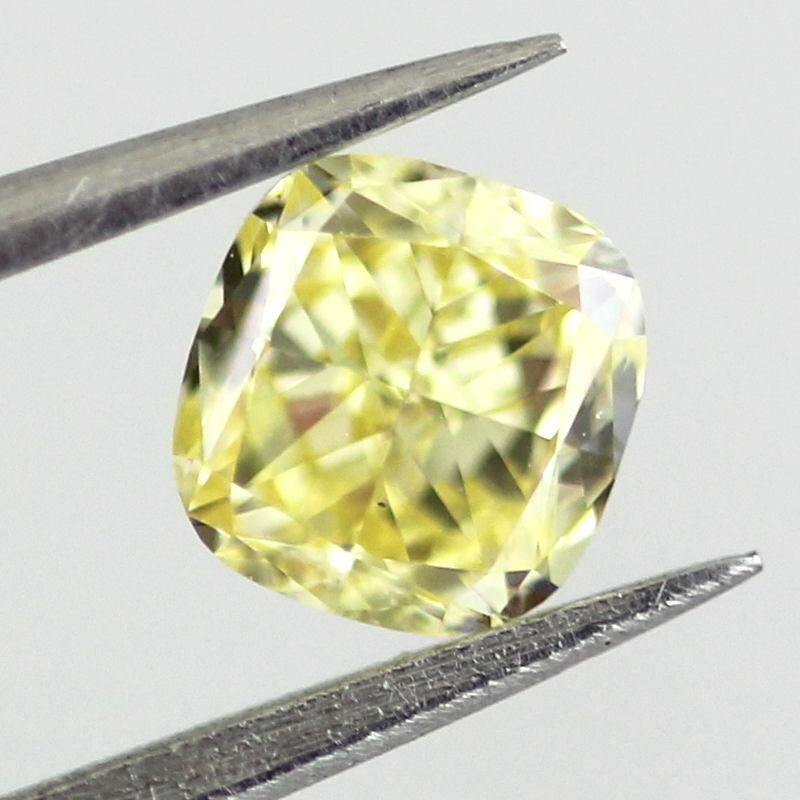 Cut into a squarish cushion cut which makes it ideal for almost any type of mounting. 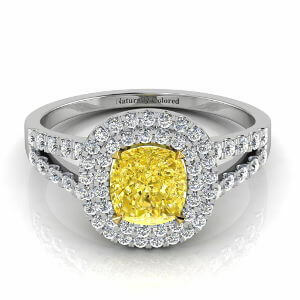 It would make an amazing engagement ring!